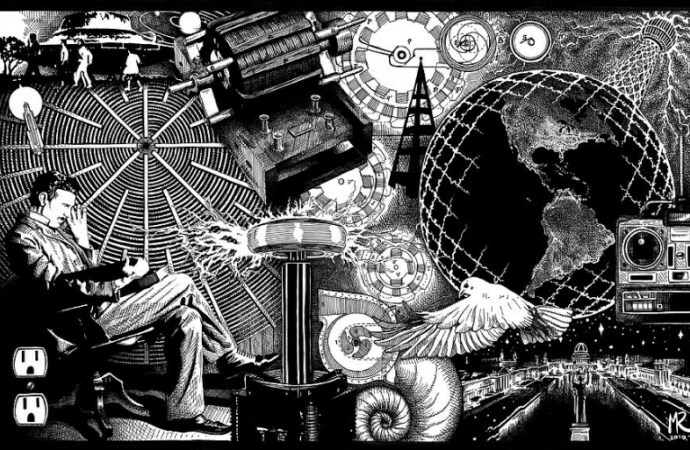 Nikola Tesla was an obscure scientist before his previously suppressed achievements became well documented on the Internet. Back in the day, he was only known for his alternating current induction motor. Born in 1856 during a lightning storm, Tesla's whole life was filled by ups and downs, these events lead to scientific breakthroughs that could've made our world a lot more different than what it is now. Tesla possessed an eidetic or photographic memory. He can build machines without even writing blueprints as a guide. Tesla His spatial intelligence is so great that he can mentally picture all of the parts from the largest gear down to the smallest screw, he has an unparalleled imagination even as a child. “During my boyhood I had suffered from a peculiar affliction due to the appearance of images, which were often accompanied by strong flashes of light. When a word was spoken, the image of the object designated would present itself so vividly to my vision that I could not tell whether what I saw was real or not. . . . Even though I reached out and passed my hand through it, the image would remain fixed in space. 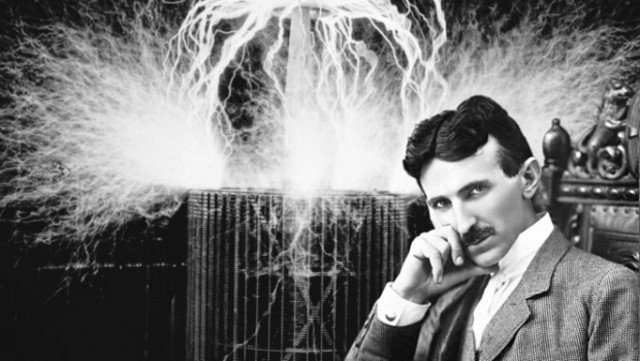 Nikola Tesla's recent popularity may have stemmed from the problems we are facing today. The volatile and unpredictable world economy and our clinging dependence to non-renewable energy resources, opted many people to reconsider Tesla's revolutionary views. Indeed it is true that he is born too early, to change the world.